I've played The Sims on PC now for nearly 10 years, and I've watched it change and evolve and increase in size to the immense game it is now. Sims 4 is a continuation of that expansion, with the inclusion of some great new features including Star Wars outfits, the ability to play as a ghost and a host of interesting character traits - including some right nasty ones. 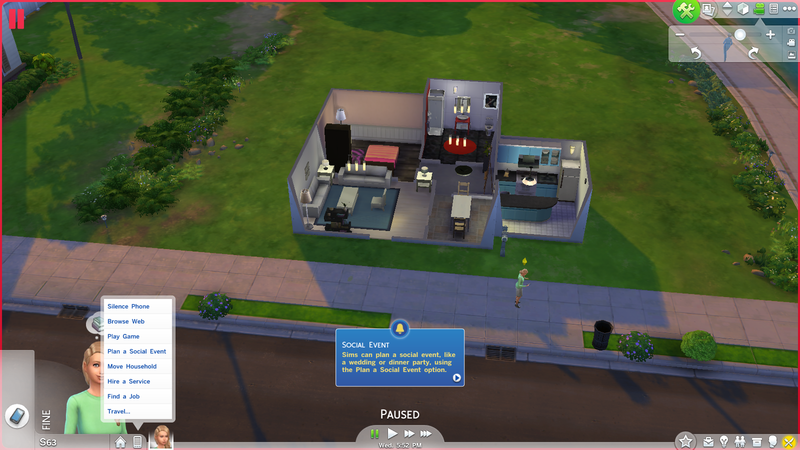 If your Sim accidentally electrocutes themselves and meets an early demise, they can continue in the game as a ghost, flying around dealing out mini-shocks to the other characters, and if they're killed by poisonous plants, they'll forever be handy with plants. Yep - you can now have a ghost evil Princess Leia in your family who can't resist doing a bit of gardening, and who wouldn't want to? Another big change is the 'room-in-a-box', allowing you to just select a standard bathroom, bedroom or kitchen and then adapt that to your liking rather than having to start from scratch. If you choose to use them they really speed up your initial house build, although I doubt I'd use it when my Sims have advanced and want to upgrade. Most of the old favourites are there, and the Social Events do seem a bit easier, although it was disappointing that I was only told it was my Sim's birthday when my Sim finished work at 5pm shattered. I found holding the party worked really well, and despite a few guests there wasn't any lag, and the guest interaction was far more 'normal' - no-one took themselves for a shower or went to sleep in the bed! 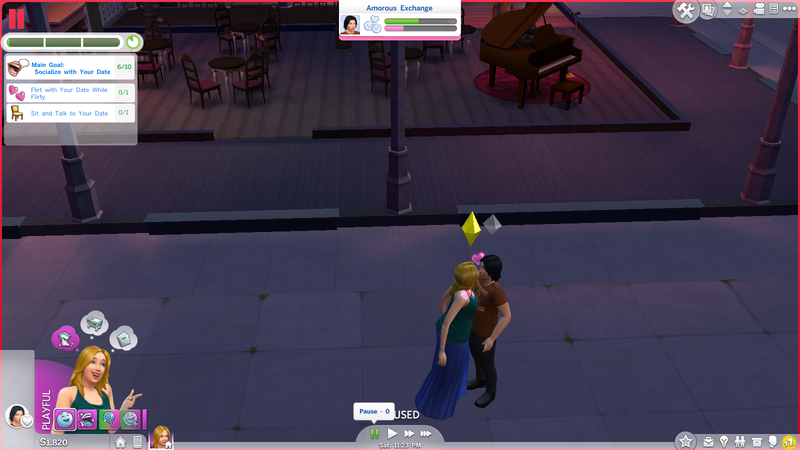 My favourite addition to Sims 4 is multi-tasking. You can socialise while playing fun video games and increasing that skill level - it's like a dream come true. 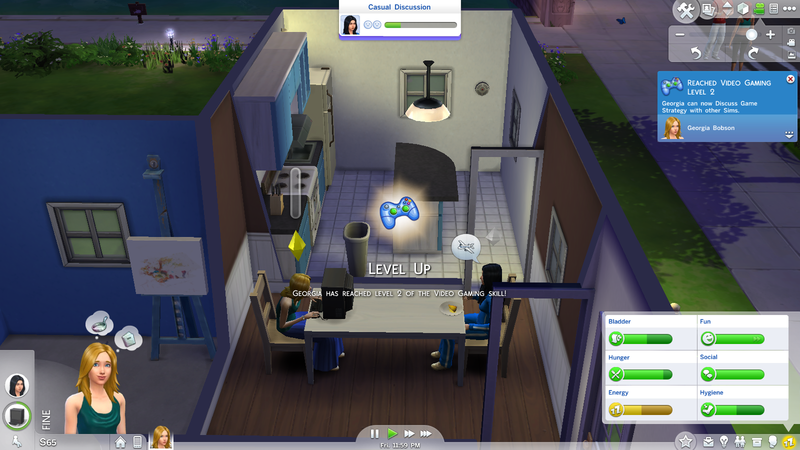 You can learn from casually chatting to other Sims, and you can watch educational TV while eating your dinner. It makes it far easier to progress without having your Sim up at 3am reading cook books or pep-talking in the mirror to gain charisma. It works incredibly well. 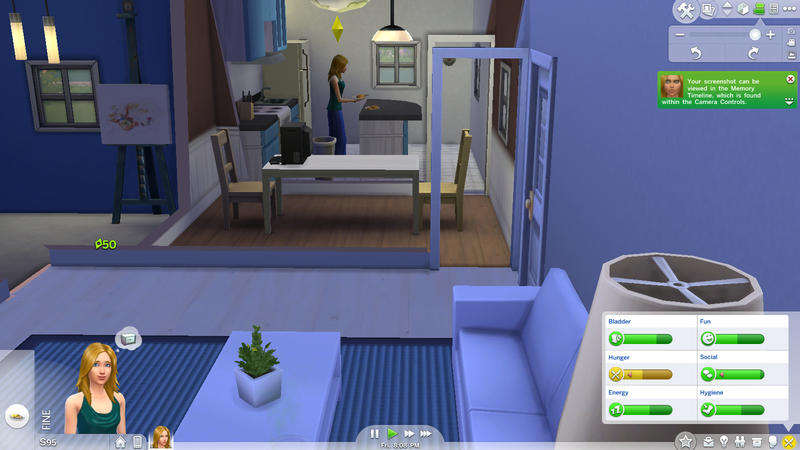 There's also a more gentle slope with progressing through levels of ability - my Sim has reached level 4 in cooking skills without burning a single meal, in fact, it's generally considered far harder to accidentally kill a Sim in Sims 4, and this has so far been our experience. There are other changes which are more subtle - greater expression in the face and conversation. The Sim builder is easier and quicker to use in my opinion. The clothes seem more natural and there's greater variety in the styles available. The way time works does annoy me because if I (or anyone else) plays another character without switching aging off, my character gets older while I'm not looking - so if you have multiple players in your real life household then work together or have your own game save - and never rely on autosave, or just clicking 'save'. 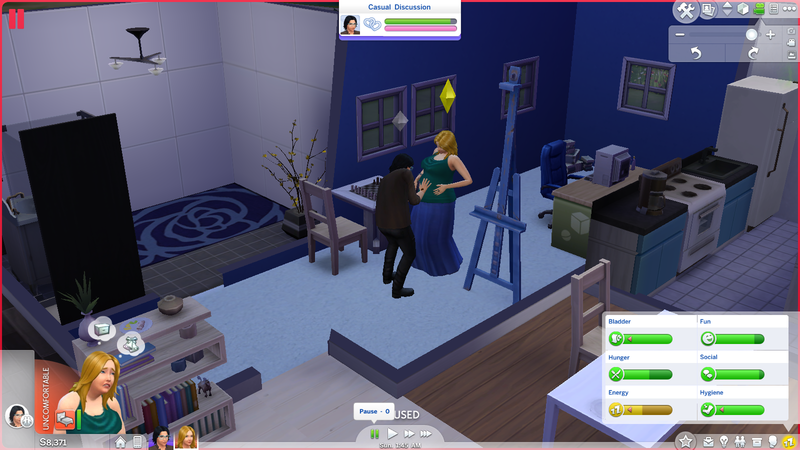 And if you want to really impress your Sim, maybe a giant pot plant? 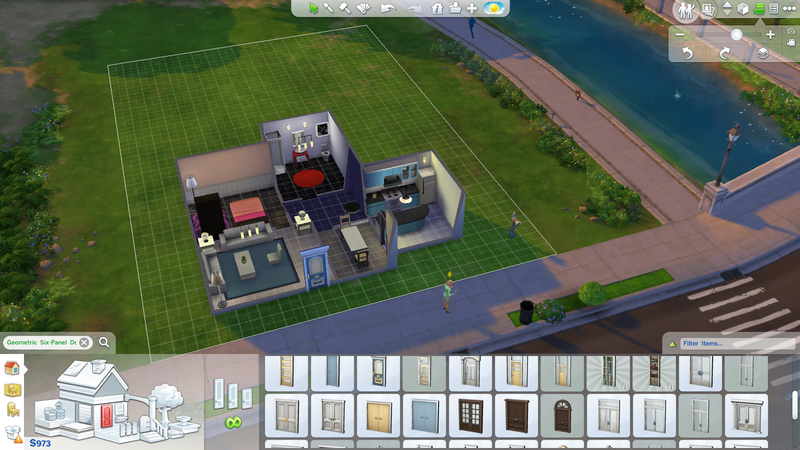 Sims 4 comes with a few secrets, one of which is to press Shift + ] This will allow you to resize your items indefinitely. 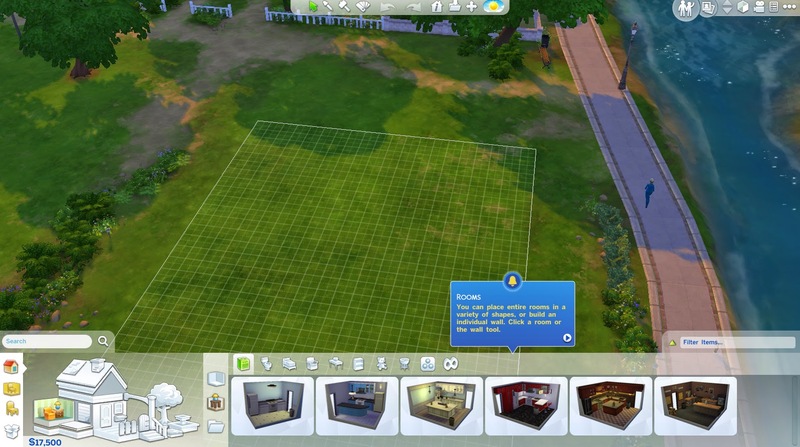 Live Sims can't use items once they become too big, but it's usually not a problem for the ghosts - as discussed here on Kotaku. There are a few things missing - I miss burglars and toddlers and cars - although vehicles are rumoured to be in the pipeline as an add on. I think the loading screens are a bit old hat and can only be because of the complexity and number of additional characters with all the different individual traits. I love the instant rooms and I actually like the smaller and walkable worlds (I hated GTA San Andreas for it's hugeness). The characters are incredibly diverse and it really is as completely addictive as I remember. Frankly I can't wait until I can get back playing because I've a wedding to plan and the baby is due any moment! The Sims 4 is rated 12 by PEGI and on Disc has a recommended retail price of £49.99, and is also available to download with lots of additional content for £59.99. We were sent The Sims 4 for review. I love sims! Currently I'm playing on their free app on iPad! It was fab! I've never really gotten into games like this - I just don't seem to have the time! I can definitely see the appeal though.